According to TimesLive, the actress' management on Thursday afternoon confirmed that she took her own life after a lengthy battle with clinical depression. 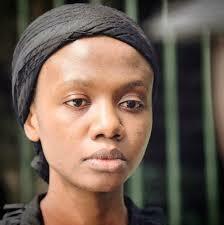 "After a long struggle with clinical depression she took her life on Tuesday 25th of September at the age of 34. She was a brave woman who had been seeking help but the disease proved to be stronger than she was," read part of the statement. The statement went on to add that those close to Shoki are grateful for the overwhelming love they've received since her death. "Her family and friends appreciate all the love extended to them from her peers and fans." The date and time of the funeral Shoki's funeral is yet to be decided, however a memorial is scheduled for Tuesday October 2 at the Market Theatre. 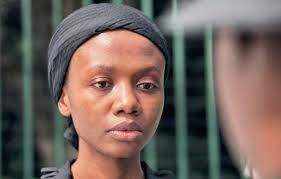 Shoki stole the hearts of audiences as Rachel in the Afrikaans language film Sink. This role earned her a Safta award in 2017 for Best Actress in a Feature Film. 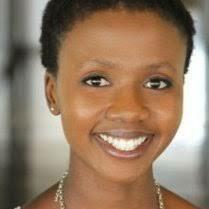 She is the first non-Afrikaans speaking actress to win a Silwerskermfees for Best Actress for the same role. Meanwhile ever since news of Shoki's death emerged there has been an outpouring of tributes from peers and fans.